What Does Jeremiah 2:4 Mean? 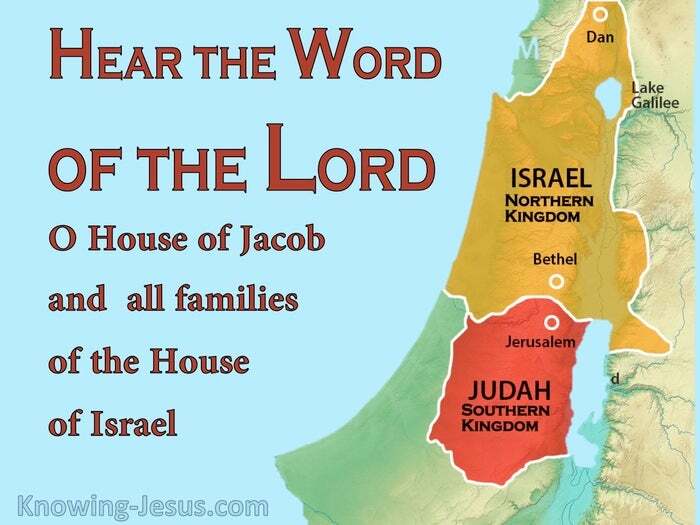 Hear the word of the LORD, O house of Jacob, and all the families of the house of Israel. The Lord chose the tribes of Israel and the house of Jacob to be His own special people, and He made a conditional covenant with them on Mount Sinai. They were sanctified to the Lord and became His consecrated nation. 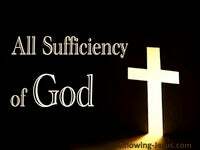 The nation of Israel was set apart as God's portion, not only collectively but individually. 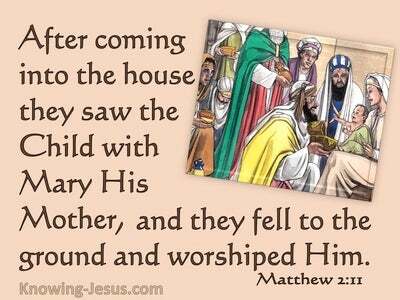 Each generation was to be holy unto the Lord. 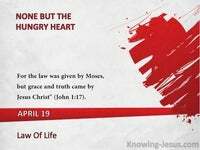 Each person was to hear and obey the holy law of the Lord God of Israel. The Nation of Israel was to remain separated from the un-consecrated, gentile nations, who surrounded their borders. They were not to be influenced by their uncircumcised, pagan neighbours. 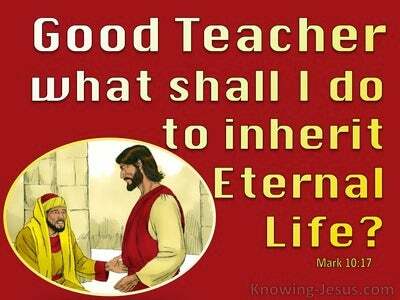 They even made a covenant with God to do everything that He commanded them. However, time and again they broke their covenant with the Lord, and lusted after foreign gods. 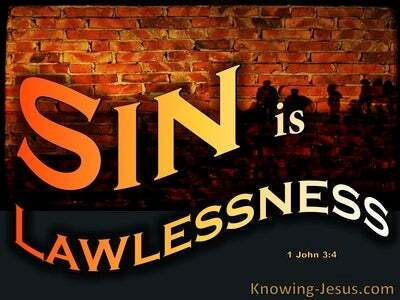 Through disobedience, and unabashed idolatry, God's people were divided into two, separate kingdoms. Both the southern kingdom of Judah and the northern state of Israel received multiple warnings to repent of their sins, turn back to God and fulfil their covenant promise. However, their ongoing disobedience to hearken to the voice of the Lord, and their ungodly alliances with their idolatrous neighbours, resulted in God's blistering denunciation of their ungodly ways, and many prophetic warnings of severe punishment, were issued - through holy men of God. 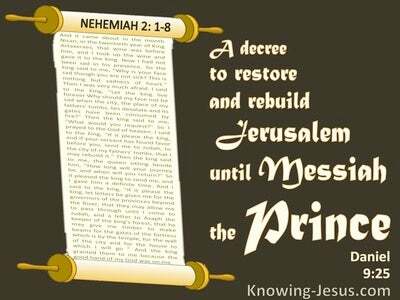 Prophets were raised up to warn the people to repent of their sin and return to the Lord, or suffer the consequences of disobedience.. and in this second chapter of Jeremiah, is a condensed synopsis of Israel's incredible unfaithfulness, which is enumerated throughout the entire Old Testament history. They were to hear the word of the Lord, to listen to this message of God and to give ear to His Word. They were to pay attention to His instruction and obey His commands. 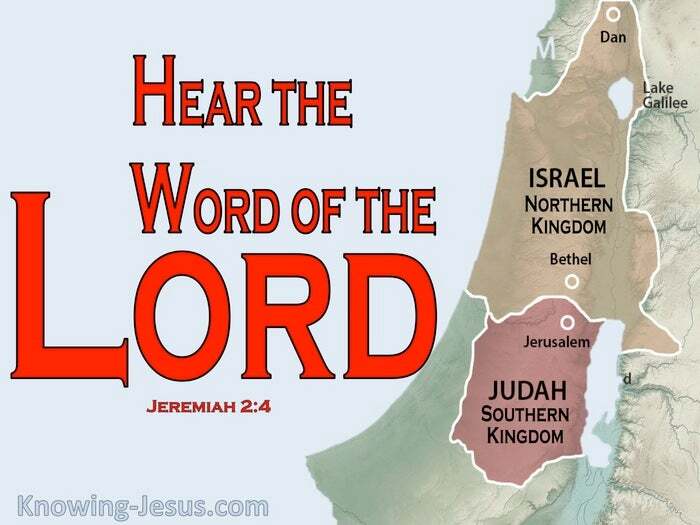 Faith comes by hearing and hearing by the Word of the Lord and this nation was instructed to Listen to the word of the Lord, and to Hear all that He was saying. 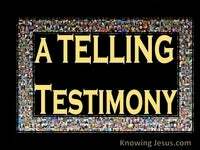 They were to heed His Word, pay attention to what God was saying, and they were to trust Him to carry out all He had promised to their forefathers. A simple reading of Old Testament scripture, clearly identifies the persistent and ongoing unfaithfulness of Israel's ancestors, despite the wonderful faithfulness of God. It caused the Lord to rigorously contend with them, and to call on heaven and earth to witness Israel's gross apostasy. My people have changed their glory for that which does not profit, was God's disconsolate evaluation. Be appalled, O heavens at this, and shudder. Be very desolate, declared the Lord, in great anguish of heart. It may be easy for believers in the church age to criticise the nation of Israel, for their waywardness and to decry their wretched apostasy and refusal to hearken to the Word of the Lord. 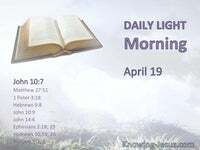 But should we not rather, reflect on our own conduct and examine ourselves to see if we truly hear the word of the Lord, and hearkened to His voice in word, deed, mind and motive. All scripture is written for our learning, and elements in Israel's history have been recorded for our learning... making them an ensample to us, who have come after - to live godly lives and to hear and apply the word of the Lord. 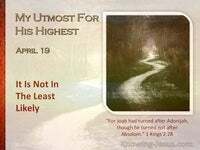 May we be careful not to fall into the careless ways of Israel, but to learn from their waywardness, so that we may live godly in Christ Jesus.. in word, in manner of life, in love, in faith and in purity of heart, to the glory of God. 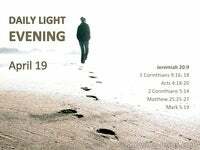 Heavenly Father, forgive me for the times I have not listened to Your voice or responded to Your word, but followed my own way and been influenced by things that dishonour Your name. Keep me low at the cross and broken before You. Open my ears to hear Your voice and open my eyes so that I may follow in Your way. As I consider Israel's failure to listen to Your word and obey Your voice, help me to be attentive to all that You would teach me, and may I honour Your name in all I am and all I do, to Your praise and glory, This I ask in Jesus name, AMEN.